We are trying to focus on photographing the beautiful landscapes of the areas we travel to as well as link up with other creatives and work on our Portrait Photography and booking sessions. 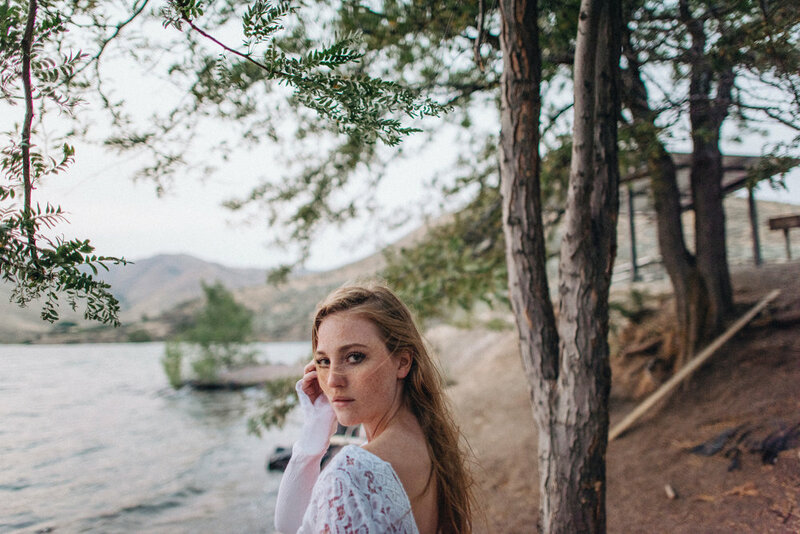 We met up with Hannah at Lucky Peak for a sunrise shoot. The beautiful tones over the water brought out a lot of warmth on this chilly Idaho morning. All the Images from this shoot were editing with our Fine Art Pack available within our SHOP.